You’ll never be short of things to do in Lisbon. 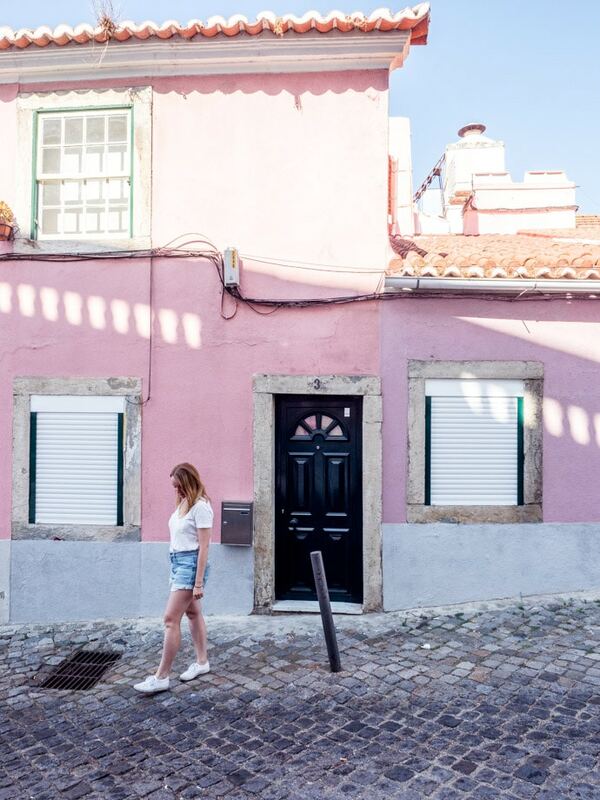 You could honestly wander the streets of Alfama for days, looking at the architecture and daily life. Listening to Fado is a must do, even if you just hear it whilst wandering the streets at night. Fado is Portuguese music that is extremely expressive and can often be melancholic. 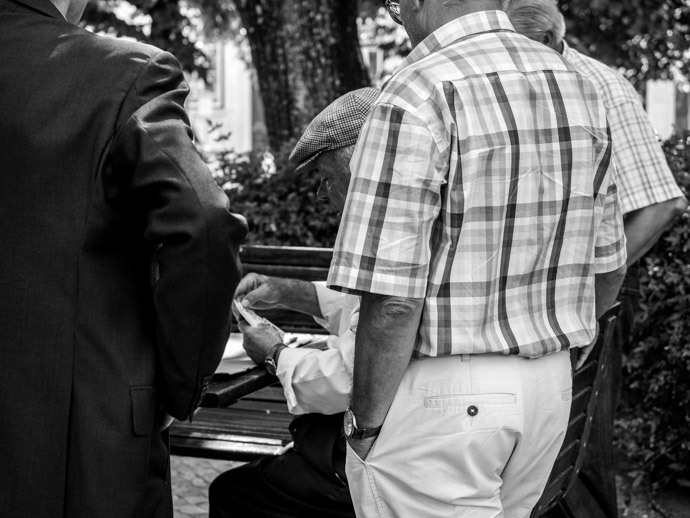 This was one of my favourite memories from Lisbon, we sat and listened for hours. There are many places to listen to Fado in Lisbon, but we decided on A Viela do Fado. 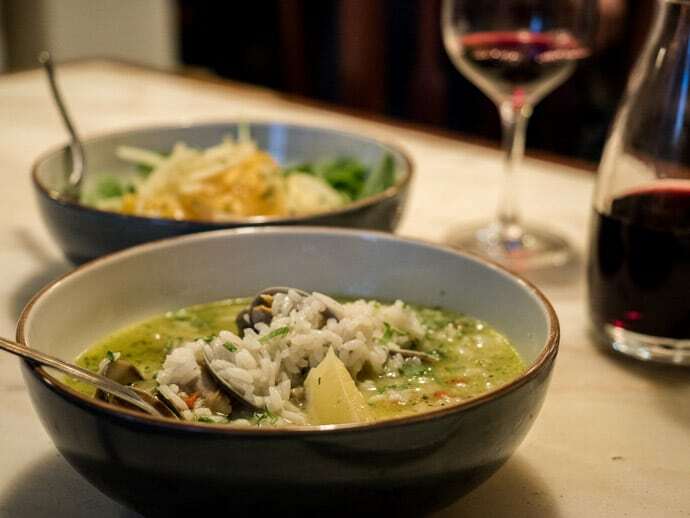 At most Fado venues, you will have to pay for an often quite expensive dinner to listen to the Fado show, and the food reviews can be underwhelming. If you find the right one, this could be a great option. But if you just want to experience the music, there are some free venues too. 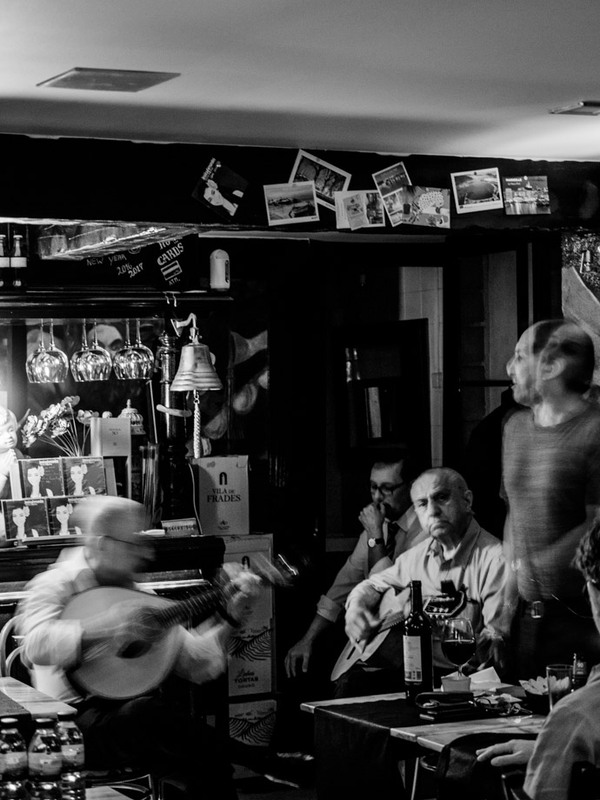 It is expected at A Viela do Fado that you have something from the menu, but if you arrive at around 11 pm, you can just buy a drink and listen to Fado. There are many lookouts, otherwise known as a miradouro, all over Lisbon. My favourite was Miradouro das Portas do Sol. Miradouro de Sao Pedro de Alcantara was also nice, except at the time we were there parts were under construction. There are more lookouts, but two is probably enough unless you’re already going to be in that area. 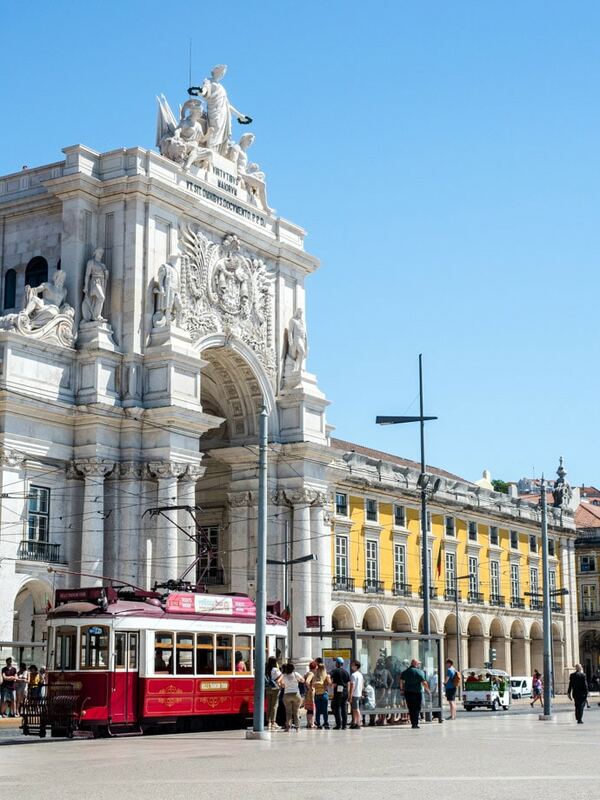 Some of the many Lisbon attractions and sights to see include São Jorge Castle, Rua Augusta Arch, Praça do Comércio, Rossio Square, National Azulejo Museum and Santa Justa Lift. The Águas Livres Aqueduct, which at the very least is amazing architecture, can be seen if you catch the train to Sintra, otherwise, you will need to make your way there. Lisbon also has two notable bridges, the 17 km long Vasco da Gama Bridge and the 25 de Abril Bridge. The 25 de Abril Bridge will look very familiar, as it resembles San Francisco’s Golden Gate Bridge. 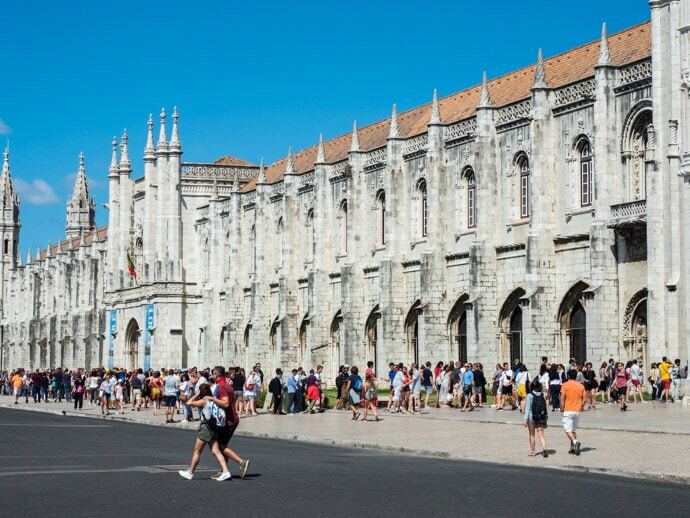 There are many religious sites in Lisbon, two places which we loved were the Lisbon Cathedral (also known as Sé Cathedral) and Igreja de São Domingos. Igreja de São Domingos was partly destroyed by a fire in the 1950’s, and you can still see the burnt pillars today, giving it a somewhat eerie feeling. 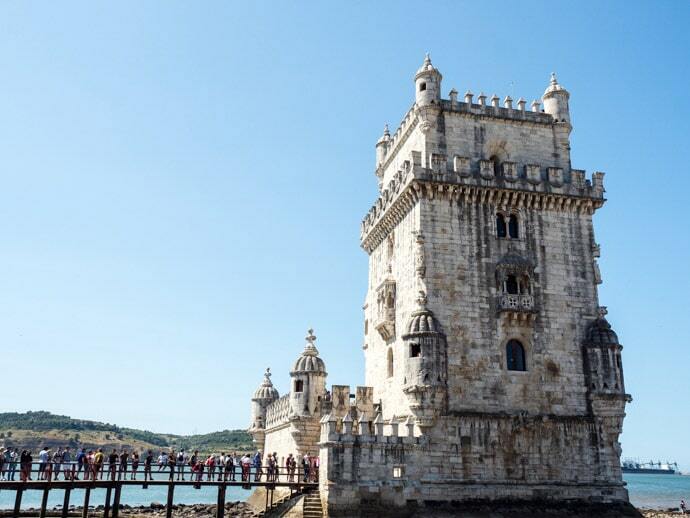 In the area of Belem, you also have Belém Tower, Jerónimos Monastery and Padrão dos Descobrimentos. 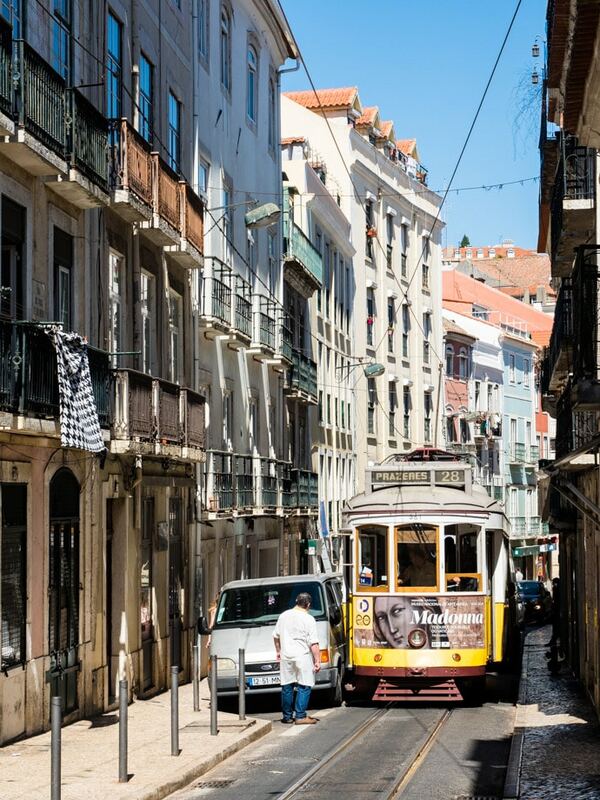 Taking a ride on the iconic Tram 28 is another great way to explore Lisbon. This tram will take you through some great areas of Lisbon, but definitely get on early if you want to avoid the crowds. 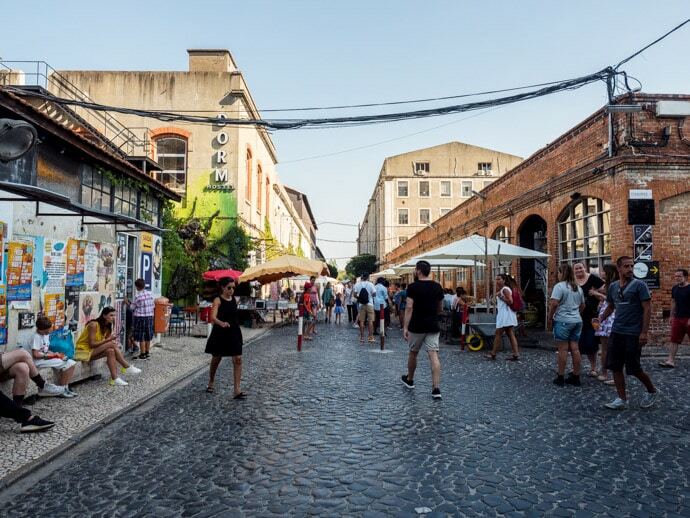 Another place worth a look is LX Factory, an old warehouse area that is now home to markets, interesting shops, food stalls, restaurants and places to grab a drink. 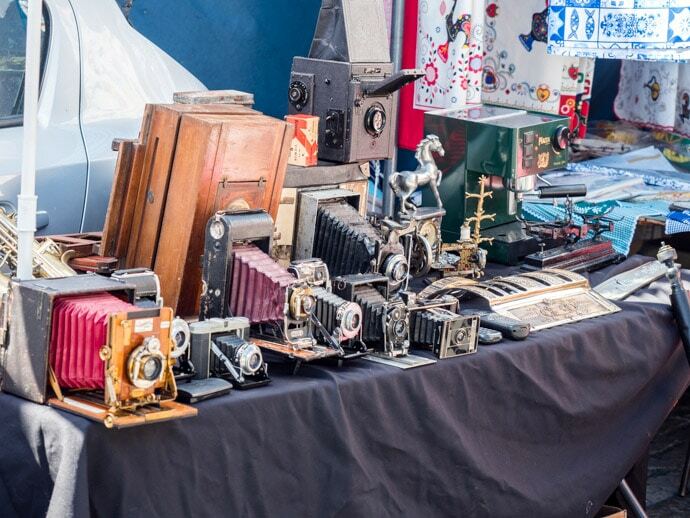 The Feira da Ladra market, otherwise known as the thieves market, has some great antique and vintage picks, as well as some completely random items! This market is open on Tuesdays and Saturdays. 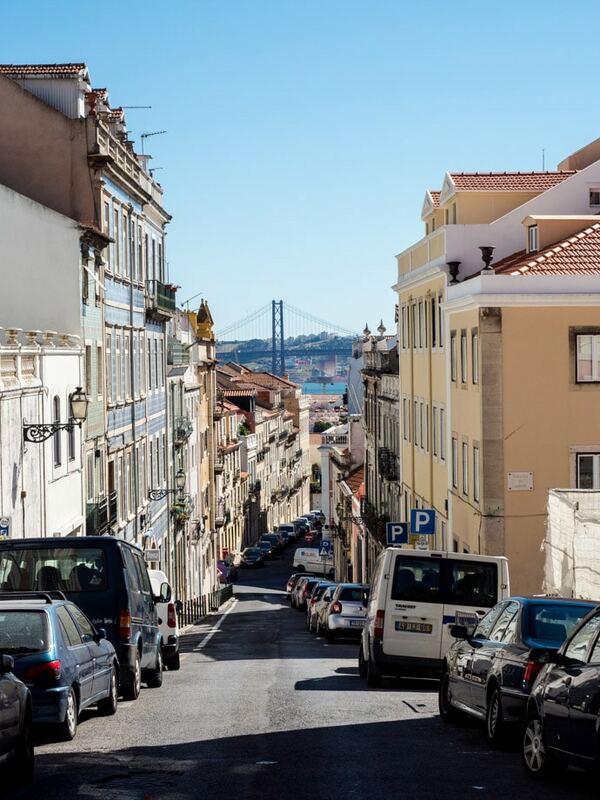 A guide to Lisbon wouldn’t be complete without making sure to leave some time in your Lisbon itinerary for a day trip or two. There are so many amazing day trips from Lisbon, but two we loved were visiting Cascais and spending the day at Sinta. 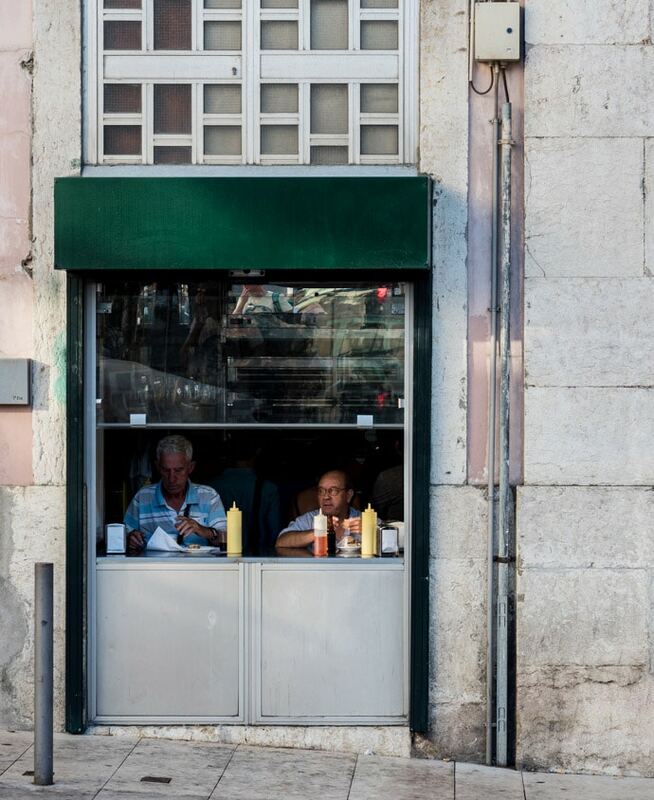 I absolutely loved the food in Lisbon. The best way I can describe Portuguese food is simple yet super delicious. A standout restaurant we went to was Taberna sal Grosso. I highly recommend booking a table in advance as it’s tiny and gets booked out in the peak season. Here we had delicious sardines with fried bread and onion pickle, pork cheek with red wine sauce, orange salad and clam rice. If that wasn’t enough, the desserts are so so good. We had the sweet of the house which was cookie crumb with a thick custard. On the other end of the spectrum, if you want a change in cuisine and a restaurant with a view, then try Pizzeria Casanova. A great place to eat Italian for families or groups as they have nice long tables here. If you sit outside (and if there is not a cruise ship there) you will have nice views of the river. 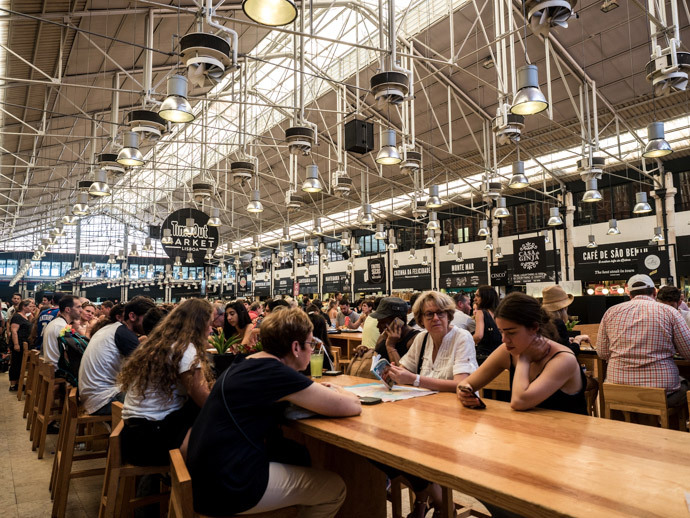 The Time Out Market is a great way to try some Lisbon food specialities. 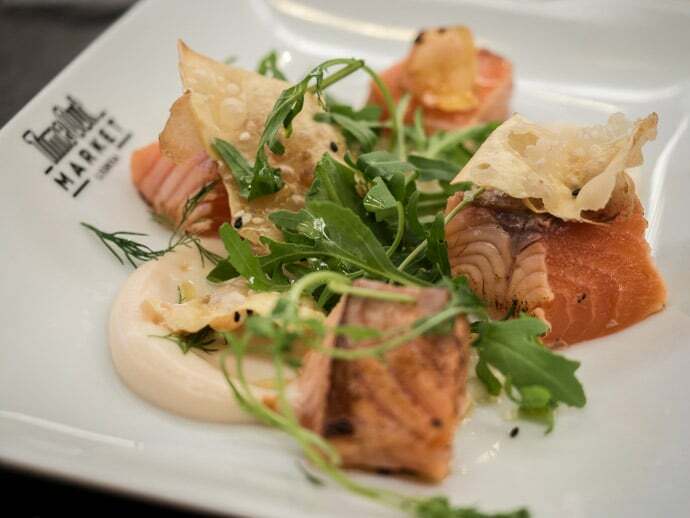 Here they have local dishes, as well as food outlets from top Lisbon Chefs. We loved Alexandre Silva and Miguel Castro e Silva from the top chef’s section. We also loved O Prego da Peixaria, where we tried the prego, otherwise known as a Portuguese steak sandwich. Another dish to try is the bifana, which is a traditional Portuguese pork sandwich, where the pork has been sauteed in a garlic spice mix. It’s simple and surprisingly really tasty. We had these at a tiny little shop, As Bifanas do Afonso, with some chilli oil and mustard for 2 euro. If you love dessert then Lisbon has you covered. You can see our full article with the best desserts in Lisbon here, but here are some of our favourites. Of course, the famous Pasteis de Belem. Once you try these creamy little egg custard tarts, I have a feeling you’ll be going back for more. Another place we loved the Pasteis de Nata was at Manteigaria. Fábrica do Pastel Feijão was quite possibly my favourite Lisbon dessert. And my favourite gelato was from Gelato Davvero. 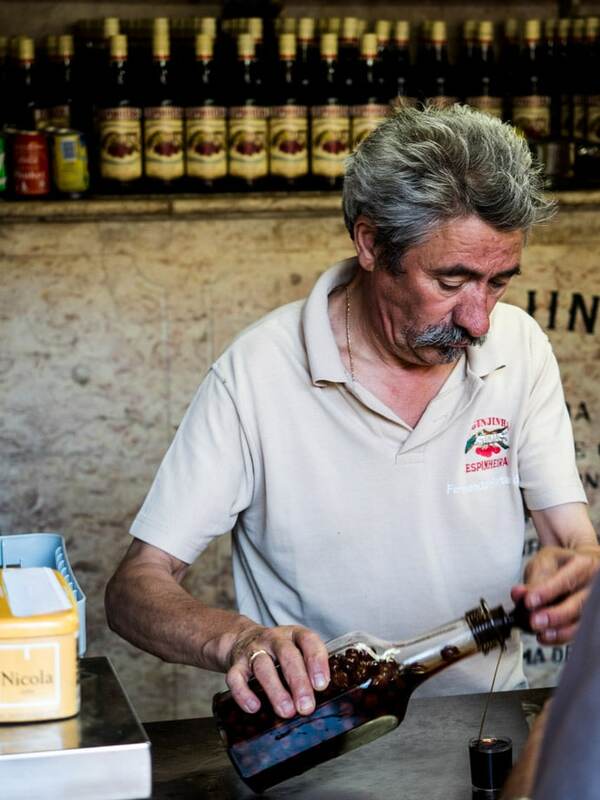 Another Portuguese speciality to try is Ginjinha (otherwise known as Ginja), a cherry Liquor. 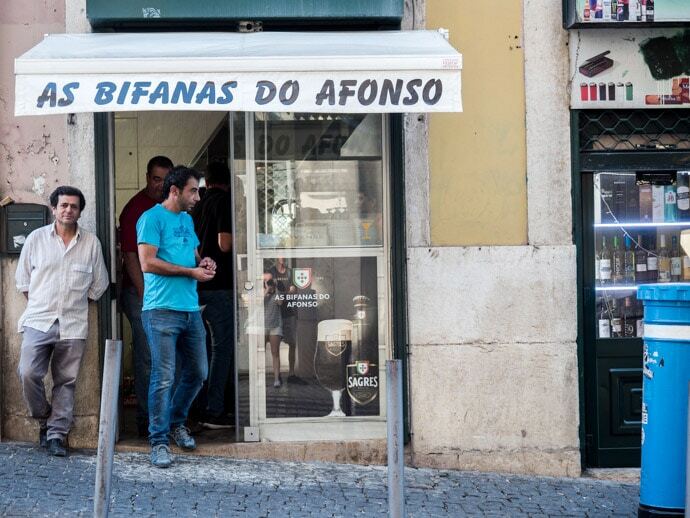 We tried this at a popular hole in the wall called A Ginjinha. Delicious! 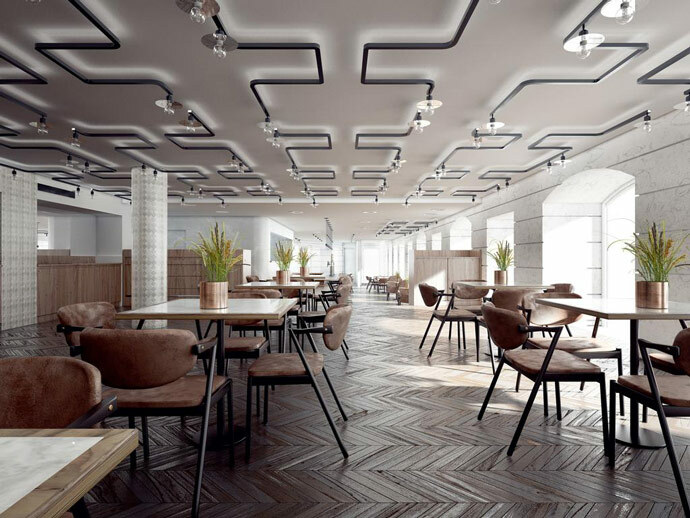 Corpo Santo Lisbon Historical Hotel – Beautiful design and an excellent location make this newly opened hotel a standout. Memmo Príncipe Real – A member of Design Hotels and located in the beautiful Principe Real neighbourhood of Lisbon. Santiago de Alfama – A luxury boutique hotel located in the middle of the historic Alfama neighbourhood. Pousada de Lisboa – This hotel is in a beautiful historic building and has an excellent location on Praça do Comércio. 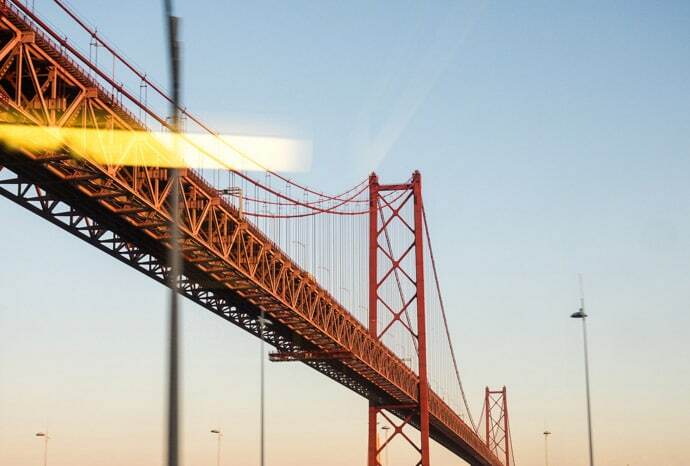 You can get to Lisbon by flying, getting the train, getting the bus, or driving. My favourite way to get around Europe is by train. We came to Lisbon from Porto, which takes 2 hours 45 minutes on an Alfa Pendular train. You can buy tickets online at CP. You can also reach Lisbon by overnight train from Madrid, which we did in reverse. This takes about 10 hours, and we enjoyed it. You can buy these tickets online through Trainline or Renfe. Santa Apolonia Train Station is the closest to the city, near Alfama. The other main train station which trains leave/arrive is Oriente Train Station. Lisbon has an international Airport, referred to as both Lisbon Airport or Portela Airport. To get to the city centre from the airport will take between 20 – 30 minutes, depending which mode of transport you take. 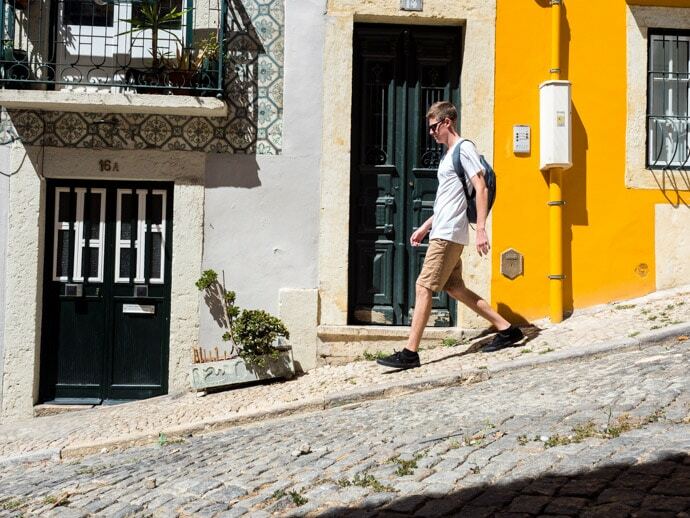 Walking around Lisbon is my favourite way to get around, but it is a very hilly city, so keep in mind there are other ways to get around too. Lisbon has a great tram and metro system. Tickets for these can be bought at the metro stations or single tickets on the trams. Tickets to consider are the 24 hour ticket and the Via Viagem Card which you can load for zapping. Find out more about these options here. We found the Via Viagem Card with zapping a great way to get around at better prices than buying single tickets. You can also get Taxi’s and Uber if needed. 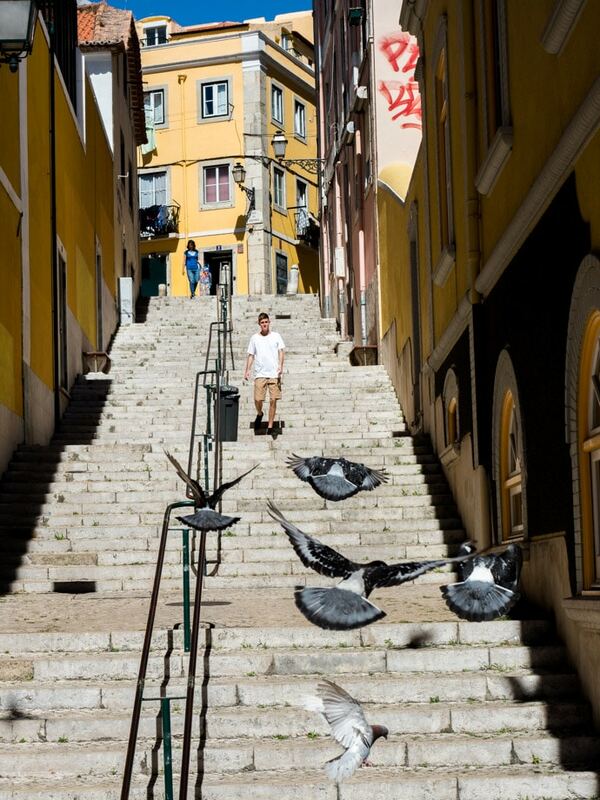 We went to Lisbon in Summer and had beautiful weather. Summer is peak season so if you want to avoid the crowds and have more accommodation options, then the shoulder seasons of Spring and Autumn are also good. 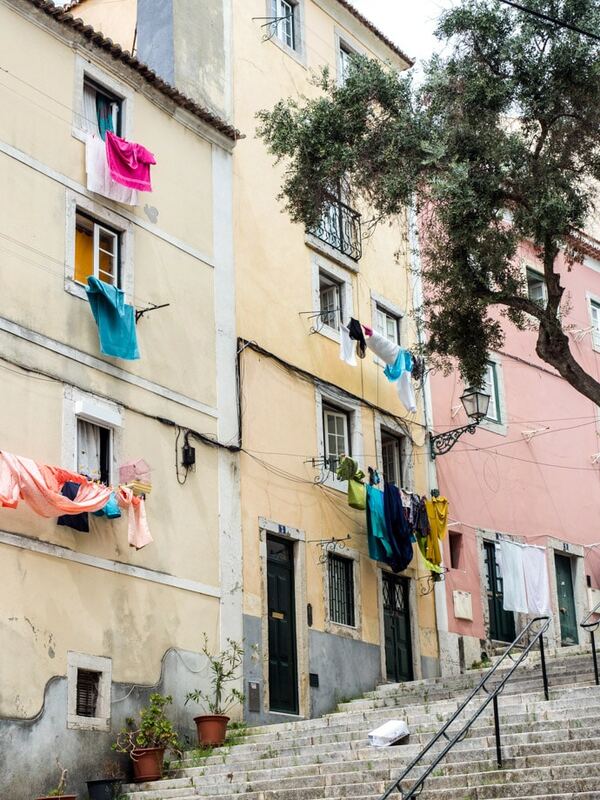 Lisbon has fairly mild winters so can be a great destination to visit all year round. There are so many incredible options for day trips from Lisbon. We spent the day in Sintra and you could really spend a few days here if you want to explore more sights. We also spent the day in Cascais and this was a beautiful coastal town. But there are also plenty of other options, including Obidos, Sesimbra, Praia do Meco, Setubal, Nazare, Evora, Monsaraz, Azenhas do Mar, Ericeira and Comporta. 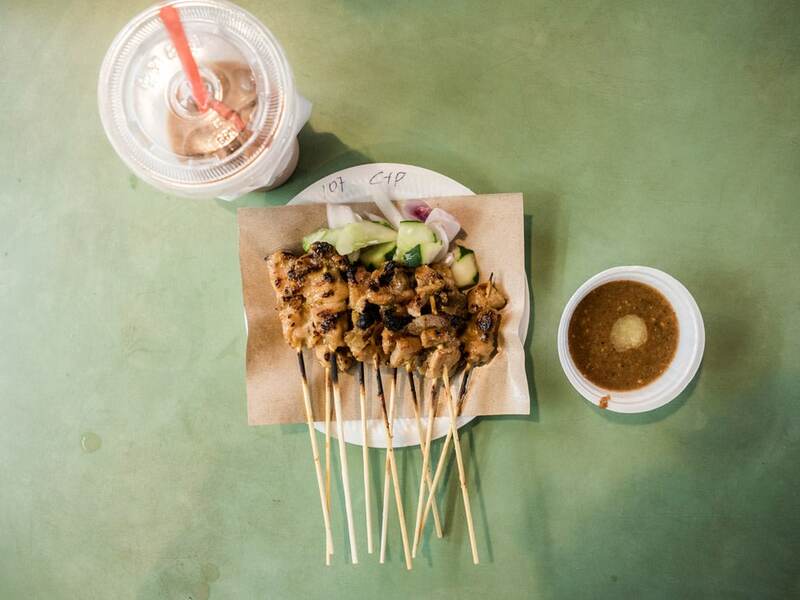 Some of these destinations you may want to spend more than a day in too. 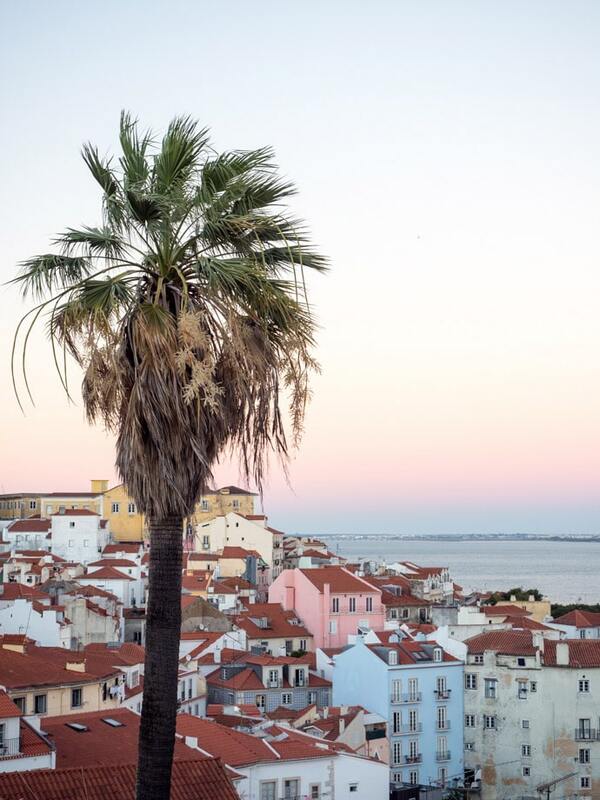 How many days should you stay in Lisbon? 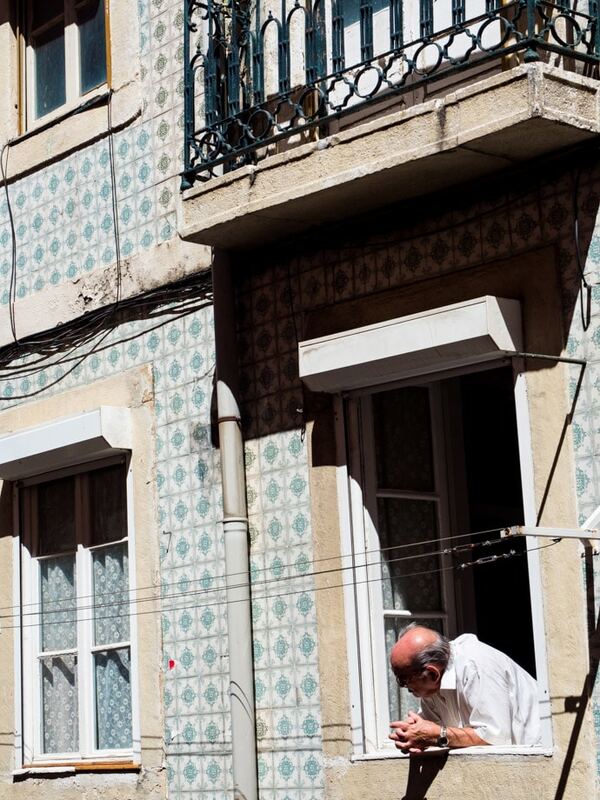 There is so much to see and do in Lisbon I feel like 3 – 4 nights as a minimum would be good. If you have the time you could easily spend a week here. If you have more time and want to do a lot of day trips and exploring, you could easily spend longer, or add another destination to your trip. 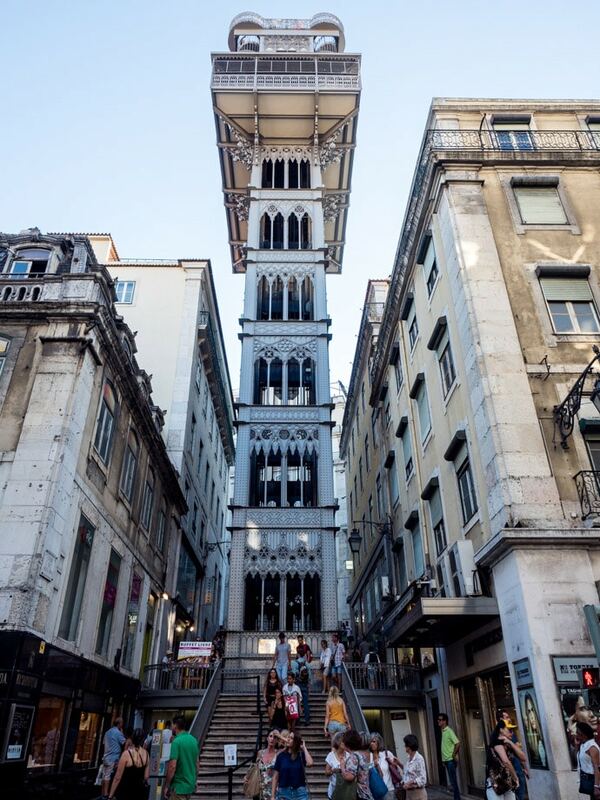 Leave time in your itinerary to do at least one day trip from Lisbon, there’s so much to see. If you’re spending more than a few days and intend to use the public transport system and do day trips, try getting a Via Viagem card and top it up for zapping. 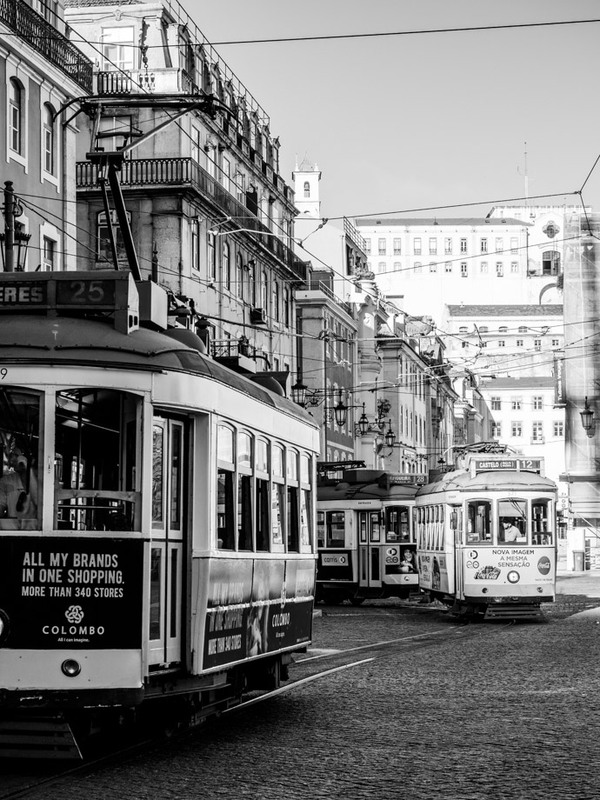 It’s one of the easiest and most affordable ways to get around Lisbon. 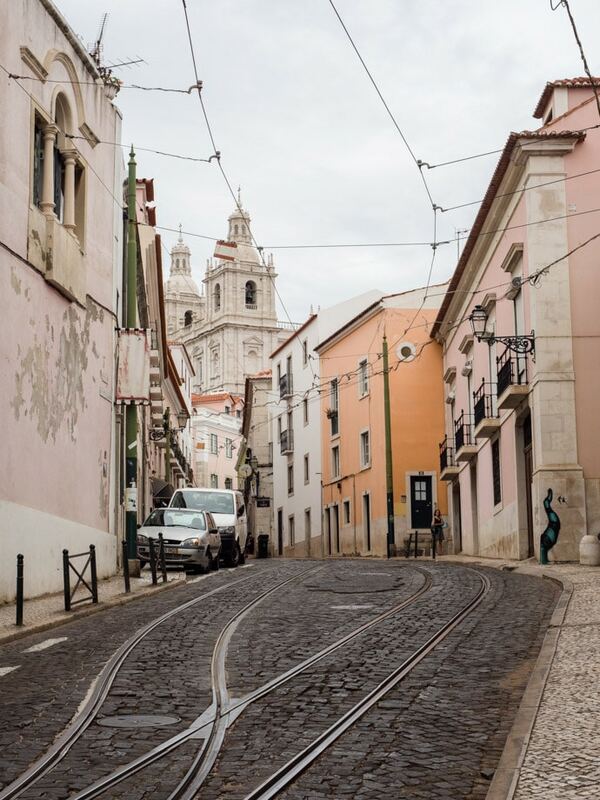 Lisbon is super hilly with slippery cobblestones… the one thing you’ll be happy you packed is comfortable walking shoes. For more information visit the official tourism website Visit Lisboa and Visit Portugal. 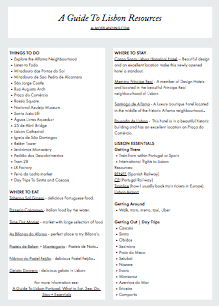 Get your free printable guide to Lisbon resources here. Please note that some of the links above are affiliate links, which means that at no extra cost to you, we may make a small commission if you decide to use these links.